Mighty Mac® leaf blowers by MacKissic create gale force winds between 160 mph and 200 mph to blow leaves and debris into neat windrows or piles. This gale is created by a balanced high-speed poly fiber reinforced impeller. This helps the machine run quieter and smoother. The housing is aerodynamically designed for maximum and smooth air flow. This design helps reduce wear and tear on the machine and the engine as it is designed for efficiency. 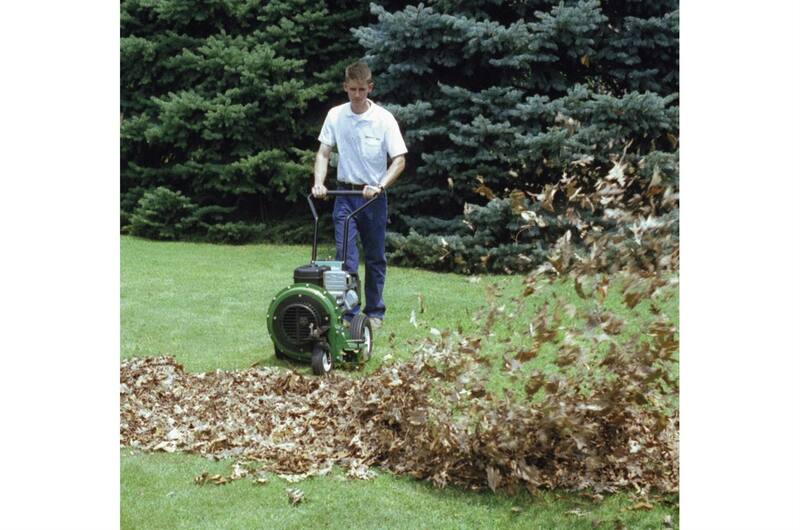 All leaf blowers feature a kickable deflector to divert the air up, down, forward, or sideways. A cushioned anti-vibration grip on the handle aids the comfort of the user and eases fatigue. The handle is adjustable to different heights depending on the users preference. 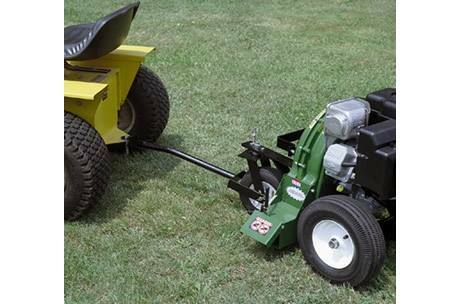 A swivel front wheel on the EZ models allows for easier manuvering of the machine. This swivel feature is also able to lock the front wheel with an easy twist of a pin. Also, on the EZ models are extra large rear wheels for even easier maneuverability than the standard models.